In what is now becoming a bit of an annual tradition, I'm marking the imminent arrival of spring with a suitably spring-like giveaway. I've got together with Susan from Sewbox, who is very generously offering one of my readers 1.5 metres of any of the Liberty fabrics she stocks. Hoorah! There are some awesome Liberty Lifestyle quilting cotton designs…. To enter, just leave a comment on this post telling me which Liberty fabric from Sewbox you'd choose if you're the winner. The full range can be found here. The giveaway is open worldwide and closes at midnight GMT on Sunday 20th March. The winner will be chosen at random. Please make sure you leave your email address if it's not linked to your Blogger profile so I can contact you if you're the winner. I love Liberty Tana Lawn - LTL03633037A - Margaret Annie Summer dress or blouse. Can't choose between a Bloomsbury or the lovely mauvey. Too many lovely prints! I'm going with Alma. It's just 6.25 in the morning here & she woke me right up! If I were to win I would chose Liberty Tana Lawn in Queue for the Zoo LTL03634160A - Luxuary Pajamas here I come! It would make such a warm and cozy sweatshirt! Such a difficult choice. I think I have to choose Dance C.
I'd like to make a Scout with the pastel Betsy. I'd use the trimmings to tart up a a skirt I'm planning in my head. I'd also cover some buttons because I can't help myself. Love them all though, thank you. I agree with you...the last one is gorgeous! Wow! What an amazing giveaway! I would love to win Susanna, those muted tones and huge florals are jst too good! I'd choose Alma. I love figs. I miss having them fresh, so, it would be my summer souvenir. I'd love to win Queue for the zoo. Thanks for the giveaway. 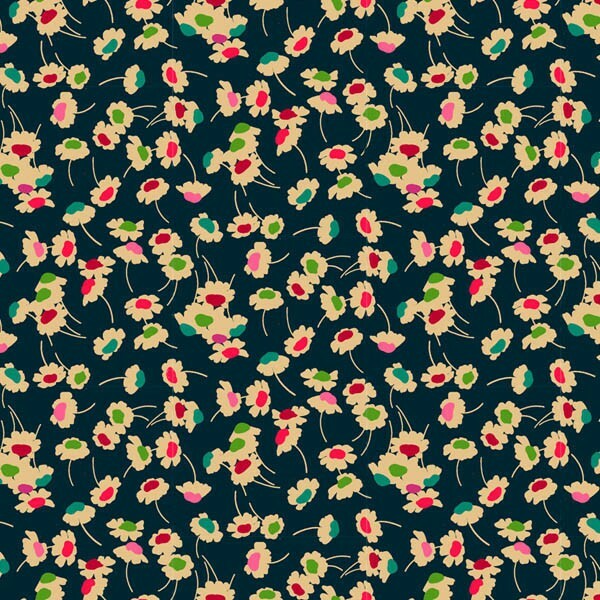 I could make such a great blouse for my grandma in the meadow print! She'd love it! I agree my favourite is Bloomsbury Collection - Copeland C too. I would give this to my niece to create a masterpiece! No contest - Queue for the Zoo Tana lawn, I've had my eye on it for ages! I love the look of the fleece in Kindle pink in the first row! I love the Leila Tana lawn! So pretty! Oooo, I'd love to make a shirt from the Petal and Bud Maroon lawn, I've been eyeing that since Tasia from Sewaholic made hers in Wiltshire (which I'm also slightly in love with!) and I've been itching to try the Granville, so maybe this would give me the nudge I need to actually get going! Oh wow how generous of you! I will pick any fabric with purple or blue colorway... they are all gorgeous. 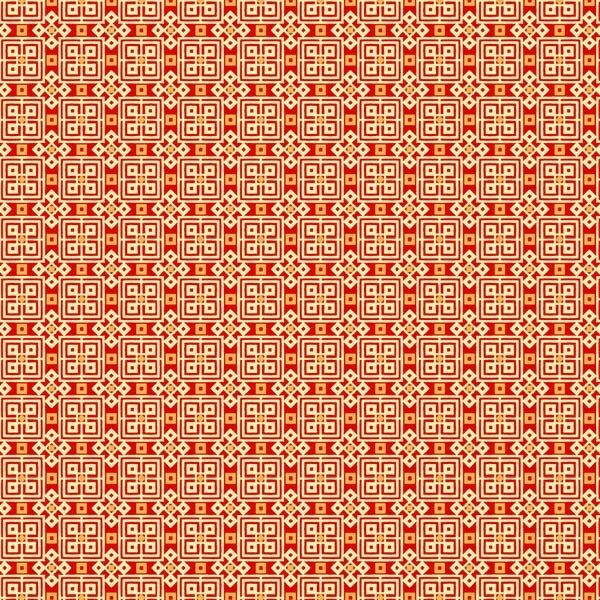 I would so much love to make a blouse for summer for me from Tana Lawn Chapel red! Would love Liberty Tana Lawn - LTL03634045B - Lagos Laurel. Would love the Alma, bright and dramatic for a Southern Hemisphere winter project. How lovely! I would choose the Bloomsbury Collection Copleland C and I think I'd made a lovely summer blouse with it. 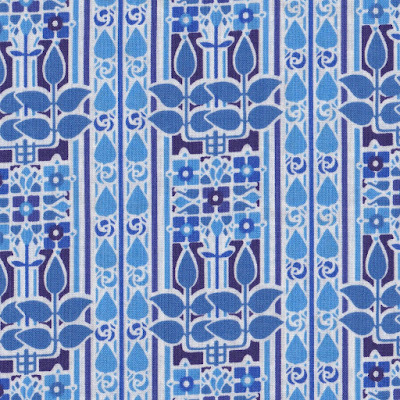 While I do adore that Copeland you've shown up there I can't help but fall head over heels for the Lagos Laurel Tana Lawn. 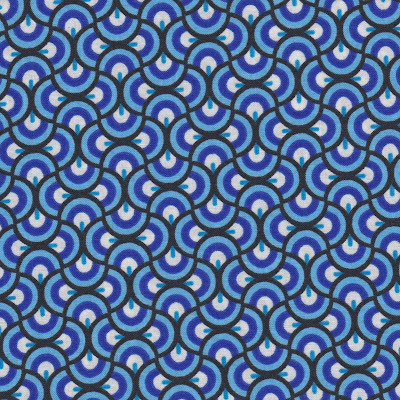 Absolutely zero clues what I'd make - I'm very into 60's shift shapes atm but that could change! What a lovely giveaway. I'd go for Rock and Roll Rachel as I'm partial to a bit of Paisley. Ooh - they are all so lovely that it is hard to choose! If it win, I believe I'd select the spring poppy, it is so pretty! 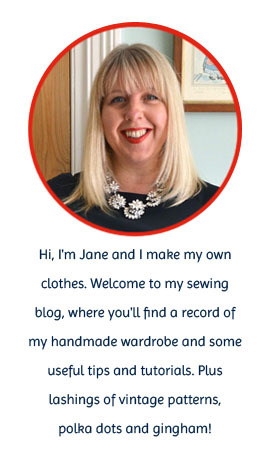 Many thanks for the chance to win free Liberty fabric!! My favorite is Rennie B: I'd make a shirt. So difficult to choose, but this time the Liberty Fleece fabric - Kindle Pink took my fancy! Wiltshire or Mauverina. Really tough choice. Will go with Wiltshire, thanks for the comp! My favourite is Thorpe. 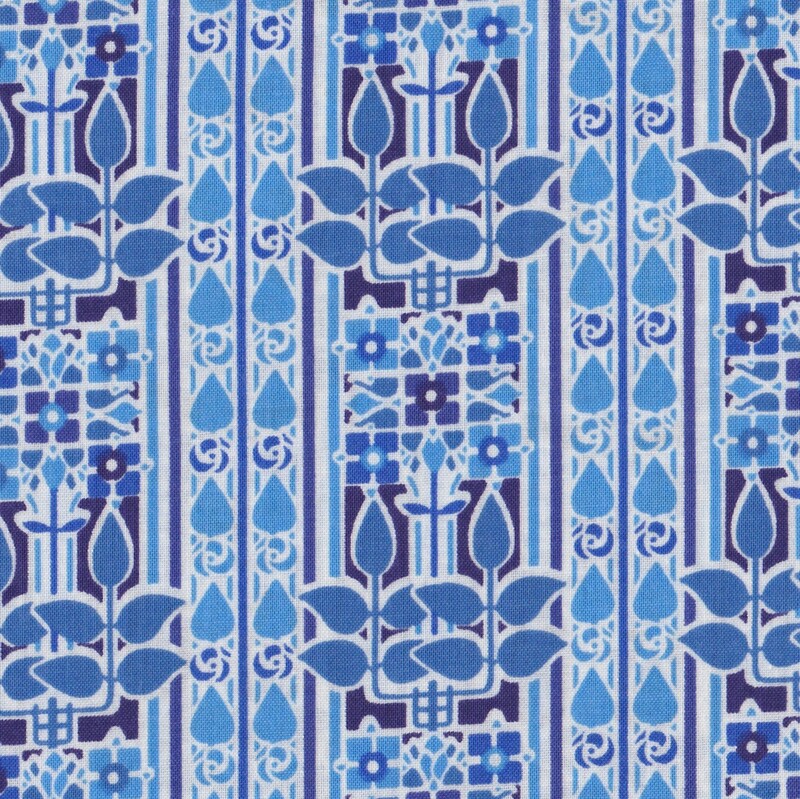 I made a blouse with this in the seventies. It went with everything. I would choose Rennie and Newberry and use them to sew a tunic top with short sleeves for warm weather. I would totally choose the Copeland C. It's so beautiful! The Matilda Jersey would be my choice, but of course it is all luscious! Thanks for a great giveaway - Dance is my favorite ! Not very seasonal as we head into Spring, I know, but I'd love the Liberty Lantana Kindle blue for a Merchant and Mills Top 64. Didn't comment on the previous post Jane, but I also found the New Look 6217 to be a hidden gem! Capel for me in the lovely shade of red but i rather like them all. Petal and Bud, although there's something about the bigger flowers in the Susanna print that draws me in. I'm really liking the Rennie B fabric! The pink and yellow stripey Jersey, the last item on the last page! I absolutely love Copeland c! Wouldn't it make the prettiest nightgown? Ooohhh.... So many pretties! The petal and bud maroon tana lawn would make a lovely summer top! Thanks for hosting this giveaway! I would pick either the betsy red or claire aude tana lawn. What a great tradition. I'd pick "Bloomsbury Collection - Dance C" for a summer shirt-dress with buttons up the front. So many beautiful fabrics. I like Liberty Tana Lawn - LTL03633258B - Petal and Bud Maroon. It would make a cute top for an upcoming cruise. Comment on behalf of Dalekdoctor on Instagram. I love the Liberty Tana Lawn - Susanna. Thanks for the giveaway! Because it would go with all my green and purple steam punk clothes! It's Mauvey for me. Hard to choose though! If I were the lucky winner I would choose Liberty Tana Lawn - LTL03630025B - Mauvey. It would make a super skirt for summer!Thank you for this chance! Love the Bloomsbury collection Copeland and the tana lawn in Wilshire. I need to make a spring dress! These would be lovely! I still haven't managed to get any Meadow into my collection, so I've gotta get that. Oooh what a fab giveaway! Wow so many beautiful choices! I like the liberty lantana kaylie sunshine. You've got mine here - Bloomsbury Collection - Dance C - I have always wanted to make a mens liberty shirt and this treads the line between colourful floral and masculine blue perfectly! I love the rock and roll liberty Thanks for the chance. The Liberty Jersey Ellie Ruth looks a dream! I had originally thought the Alma/fig but once I clicked through and saw the Spring Poppy print, that had to be the one. Liberty Tana Lawn - LTL03634160B - Queue for the Zoo would make a beautiful summe top. Thanks for the giveaway, Jane! My eye was immediately drawn to the Pellagia blue. A long pillow for my summertime bed would be lovely. Always a tricky hypothetical choice, but til I one day get my hands on queue for the zoo (preferably in blue) I will always choose that! 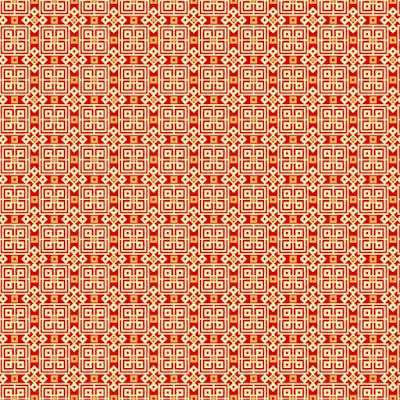 I would use jersey for a Camas blouse, alternatively I would use Tana lawn for a Merchant & Mills Heron blouse. I really love the Bloomsbury Dance C. I picture it in a lovely blouse or a DD's Datura! Thank you very much for the giveaway! Wow - there are some stunning designs, but I'm with you, Copeland C from the Bloomsbury collection is beautiful! I would choose the Bloomsbury Collection - Dance C print, so beautiful. They are all lovely but it would have to be the Bloomsbury dance c print. 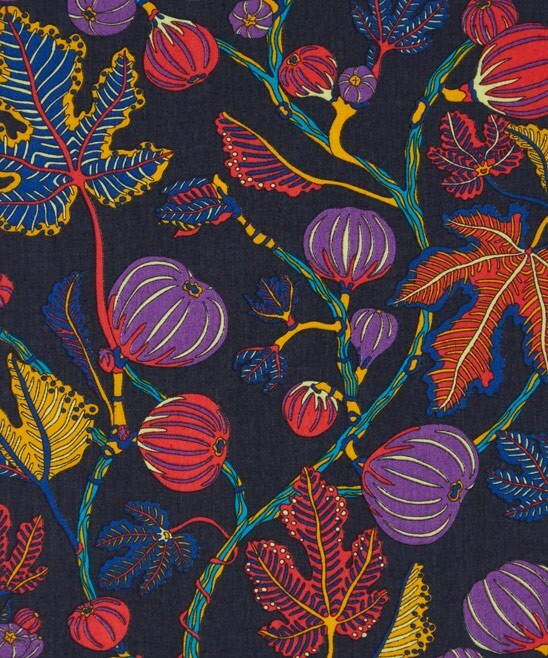 I love the colors and the print from Copeland C. I can already imagine a lovely top in it! I love Petal and Bud Maroon, but it seems to be out of stock, which is a shame! A close second is Betsy in Pink :-). It is very hard to choose. They are all so beautiful! I love Queue for the Zoo in blue. I would make a tank top or a blouse. Thank you! I love the Stile in blue. I'm also feeling very spring-like so would chose: Bloomsbury collection - Garnett - Colour way A, to make a new dress to embrace the arriving sun! Ooh, its fun just looking at that fabric, if I won I would choose- Liberty Tana Lawn - LTL03633037A - Margaret Annie. Lovely giveaway! I love Pelagia in Pink and Queue for the zoo in pink/purple. The city poplin is so lovely! What a great giveaway! Definitely Rachel de Thame cord - adore that print and it would make such a great Ginger skirt. Definitely alma- the figs are delicious! I agree with you Jane- the Bloomsbury Copeland C is beautiful and I can imagine it as a gorgeous blouse. I think this one - Liberty Jersey - 03116108E - which seems to be the name is a great knit and I can see it in a lovely wrap dress. Great giveaway. Oh my goodness that Alma is just delicious! But then that Copeland C is ...oh my goodness. Just delicious. All the best things about Liberty! And it reminds me of my childhood with the fabulous 70s does art nouveau vibe. Yum. the alma tana lawn is just gorgeous - I'd be terrified to cut into it! wow it is hard to choose just one. But if I HAD too.... the Betsy pastel. It's such a classic and I really like the lovely soft colours. Oh gosh, all so lovely! Would love Ellie Ruth jersey! Thanks for the giveaway. I've had my eye on Queue for the Zoo in blue for ages! Oooooh, I love that fig print! This is my favorite, but what a tough choice! ooh, all so pretty. I'd choose Liberty Rossmore Cord - Spring Poppy, because I've never seen a Liberty cord! So much eye candy! I fell in love witg Sophie Jane. I'd make a nice dress out of it. Or a blouse. Thank you for the opportunity. Sigh. The floral jersey in orange, brick, and taupe tones. Gorgeous! I would love to own the Bloomsbury Dance C I love the colours. Love Jolie Rose in blue. Thanks for the give away. I love Margaret Annie and it just happens to be my mothers name as well!! I think my favourite would have to be betsy pastel. They are all beautiful. Alma (Figs! Love!) is my favourite. Thanks for your generosity! Liberty Rossmore Cord - Karm looks divine! Takashi pink is my favourite, although I love them all! Copeland C without a doubt. Gorgeous. oh yes one of the bloomburys for me! they are wonderful! 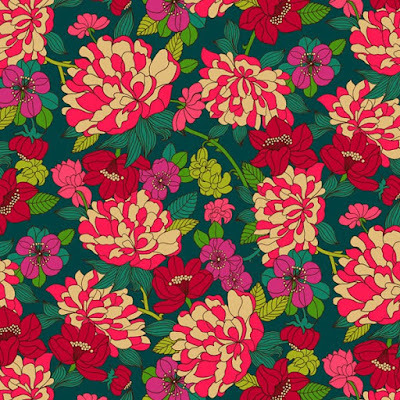 Love the colours of Liberty Lifestyle - Bloomsbury Collection - Garnett - Colourway A although I really love this one too: Liberty Tana Lawn - LTL03632022W - Claire Aude - Red. Thank you for the giveaway! Stile Collection - Newbury B! Ooooh! Liberty Tana Lawn - LTL03632019D - Betsy Aqua is my all-time favourite!! I think a blouse out of that would be awesome! and any scraps would be lovely to line pockets :) for a secret surprise! I will go with Liberty Jersey - 05208517X though they are are great. I love Rock and Roll Rachel. 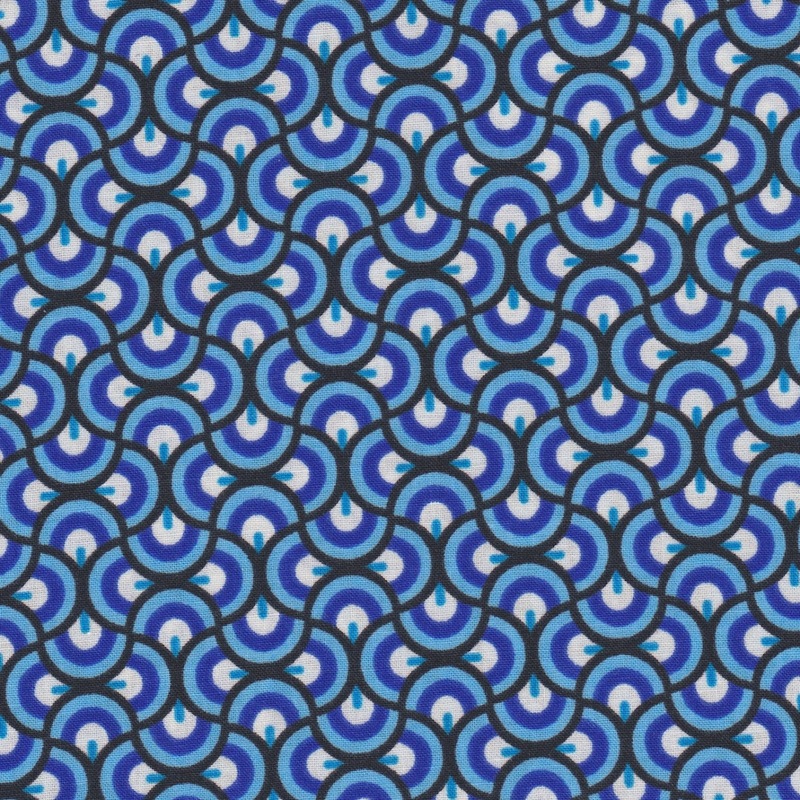 I am a massive fan of Paisley fabric and love the looser interpretation of it. My little girl loved Rosa, but I'd be the one choosing, right? I'm a fan of the Petal and Bud Maroon -- I like that it could be used for a summer dress that would transition to autumn! Difficult choice but I think it would have to be.... copeland or possibly alma!!! So many beautiful designs! I think I'd choose the Liberty Lifestyle, Bloomsbury Collection, Garnett, Colourway A. 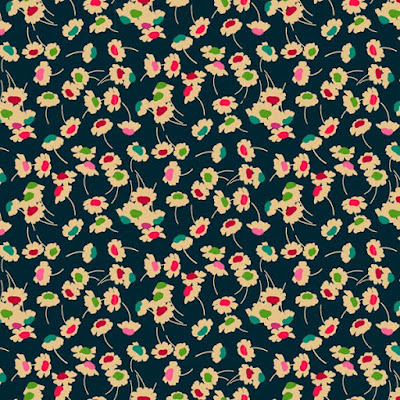 There are so many gorgeous Liberty prints but I think I'd go for the Tana Lawn in Bourton or Lodden (green).